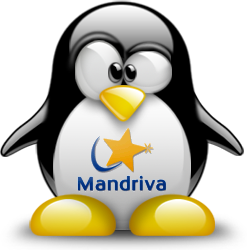 It can be annoying when you try to use the software installer in Mandriva and it acts weird, and so you close it and try to run it again ad then it prompts you that the URPMI is locked. echo " rm -f '/var/lib/urpmi/.RPMLOCK'..."
Thanks for Your information.I know only about mobile unlock from the site unlockfree.From Yours i learned different information.ThankU. From Yours i learned about the unlock urpmi unlock.Thanks for the information. You are welcome. I got to learn of this method from a forum when I was sick of get the complaint that the urpmi is locked by another application. Besides, I don't know this other mobile unlock. i will find out about it.